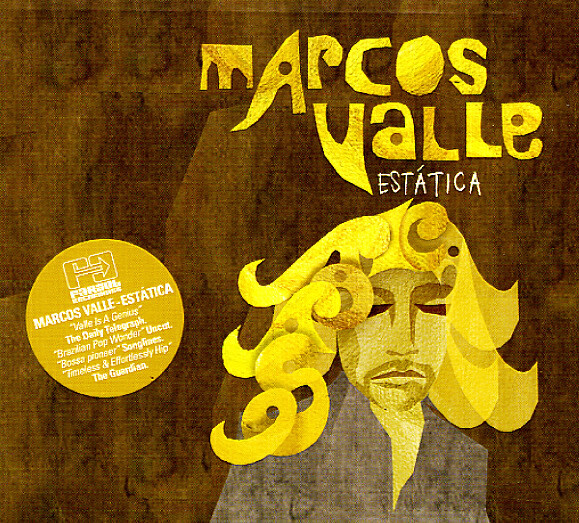 An incredible record from Marcos Valle – maybe our favorite-ever of his recent-revival years! The sound here is sublime – a warm blend of funky rhythms, bossa roots, and larger orchestrations – all very much in the spirit of those legendary albums that Valle recorded for EMI/Odeon right at the start of the 70s – soaring, sophisticated, and never without a groove! Valle did all the arrangements for the set, but gets some great help on strings and horns from Jesse Sedoc – whose touches are really a key part of the Odeon-styled sound here – and a number of the tracks feature female vocals duetting with Marcos' lead, in a mode that's just like his classic work with Anamaria! Titles include "Prefixo", "Vamos Sambar", "Novo Acorde", "1995", "Esphera", "Papo De Maluco", and "Baiao Maracatu". © 1996-2019, Dusty Groove, Inc.